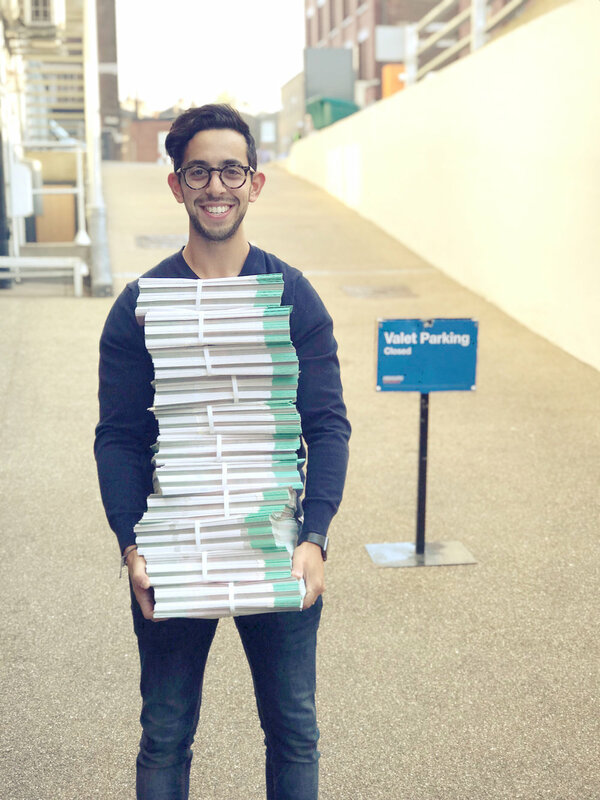 This month has been another busy one at Student Beans, as our team have been out spreading the word about our awesome student loyalty platform around the world, winning new student users and brand partners galore. September and October is a hectic but exciting time of year for us, as it’s when students return to university for a new academic year - known as the Freshers or Back to School period. In the UK, this means our team can be spotted up and down the country in our Student Beans t-shirts and hoodies. We attended Freshers events everywhere from Hull to Hatfield, giving students the chance to spin our colourful prize wheel and pick up a copy of our Freshers Zine. As Freshers season came to a close, our Business Development and Account Management teams headed off to marketing events in the UK, US and Asia to catch up with our brand partners and engage new clients. Here’s a selection of pics from our visits to YMS NYC, PI Live in London and Affiliate Summit APAC. Coming up in the month ahead, we’re looking forward to welcoming new colleagues in our Business Development, Project Management, Recruitment and HR teams, among others. We’ve also got some very fun things planned for Halloween… stay tuned to our Life at Student Beans Instagram to be first to see what we get up to.